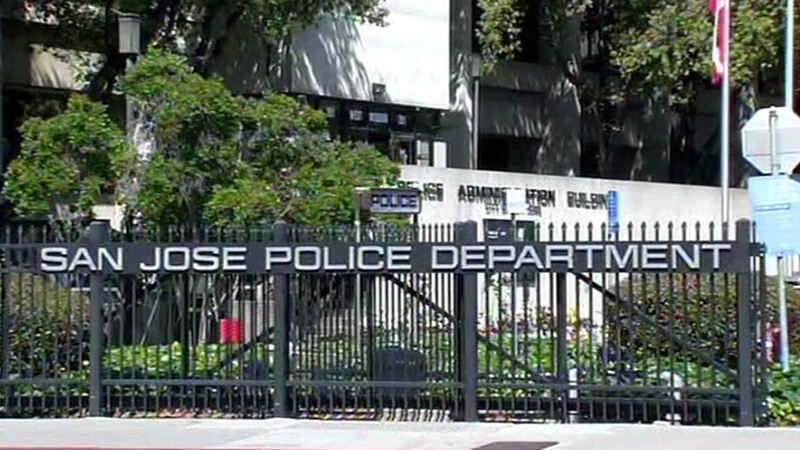 SAN JOSE, Calif. (KGO) -- A black family has filed a lawsuit against the San Jose Police Department accusing the department of racial profiling. The lawsuit states an officer followed the couple home after they picked-up their seven-year-old daughter from school, jumped out of his patrol car, drew his gun and placed the dad in handcuffs. Officers then searched their car. The couple claims they were told police had received calls about a suspicious black man with a purple back-pack, something the dad said he did not have.